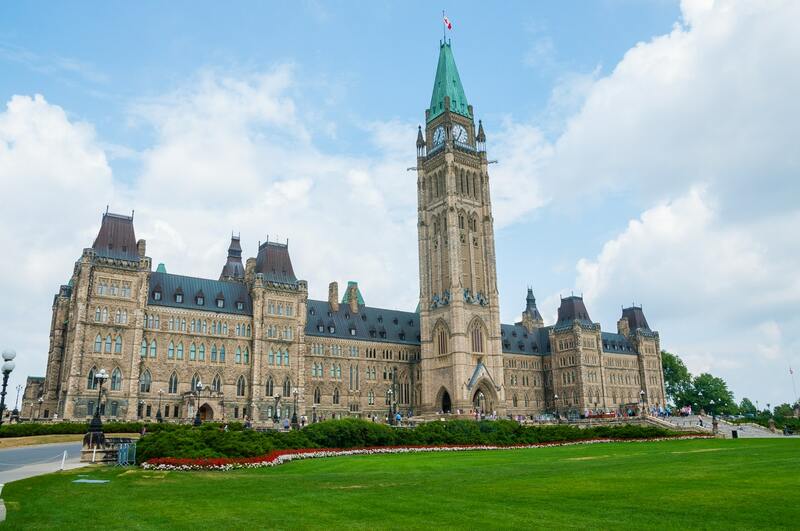 In July 2017 the Department of Finance proposed measures to change several tax planning strategies that are currently available to owners of private corporations in Canada. In October 2017, the Government announced that it is going ahead with the Passive Investment and Income Sprinkling measures. Under the current rules, a private corporation can accumulate earnings and make passive investments. This allows for a tax deferral opportunity as the income is subject to the corporate tax return rate and not taxed to the owner-manager of the company until it is paid out of the corporation. The Government has proposed measures to limit this deferral opportunity. Draft legislation will be released as part of Budget 2018 so there is still some uncertainty as what the final rules will look like. The measures would apply on a go forward basis. The exclusion of passive income of up to $50,000 per year is equivalent to a $1 million in savings based on a nominal 5% rate of return. If your company has significant passive investments, then you need to prepare for an increase in record keeping in order to track the stream of investment income that is excluded and the stream that would be taxed at a higher tax rate. Given the uncertainty of the final rules, it is likely not worth the risk at this point to try and take any steps to increase the investment portfolio or borrow to invest more.